Tell me I’m not the only one who has a bullet journal goodies wishlist longer than the Constitution. I swear, walking into Hobby Lobby makes me think I need therapy. If I could have a whole room dedicated to pretty office supplies, I would. 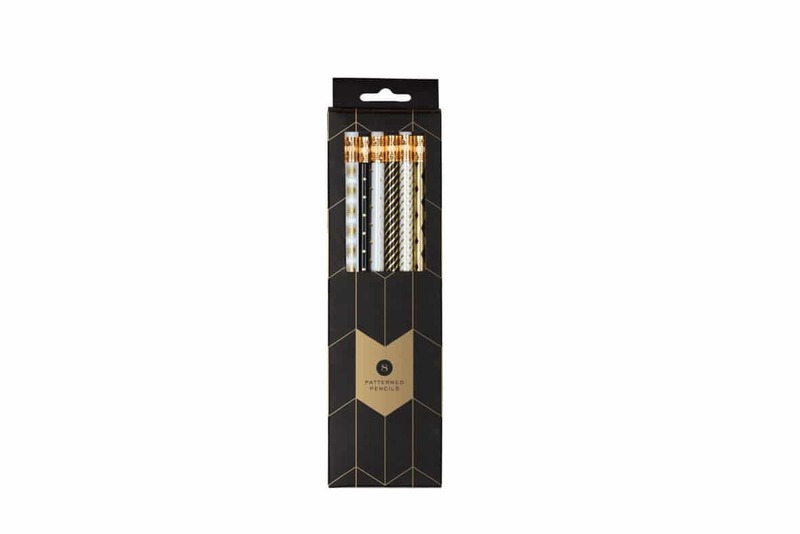 I mean, with rose gold staplers, Tiffany Blue journal covers, and gold pineapple paper clips, wouldn’t you want a whole room to fill with pretty pens and stationary? 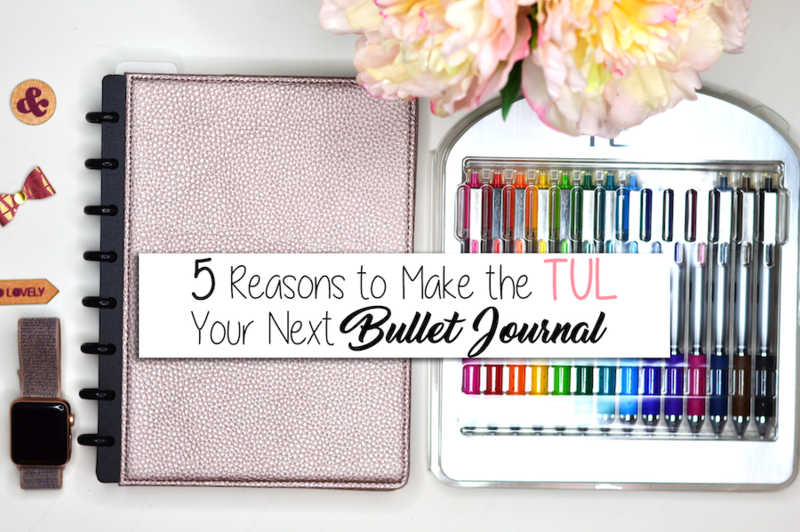 I’ve browsed the internet for the most swoon-worthy bullet journal goodies, and I’m sharing what I found today. Let me know if you found any of this not so necessary, but totally splurge-worthy stuff as amazing as I did. **This post contains affilaite links. Please see my Disclosure for more info.Disclosure for more info. These are adorable! They have tons, including a complaints sticky notepad. 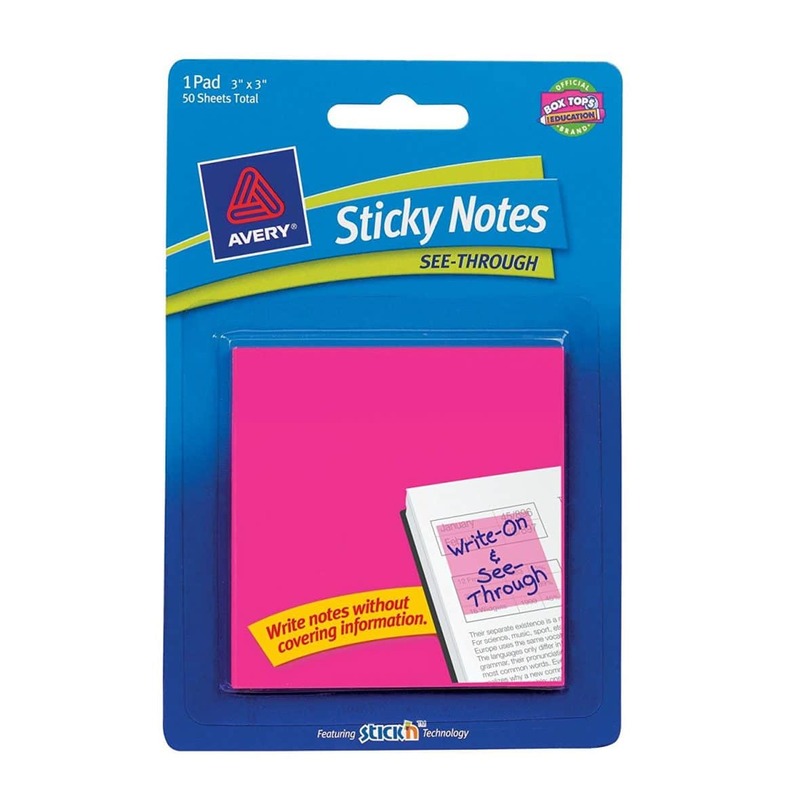 If you are one to add sticky notes to your bullet journal, these are fun, reasonably priced, and completely unique. 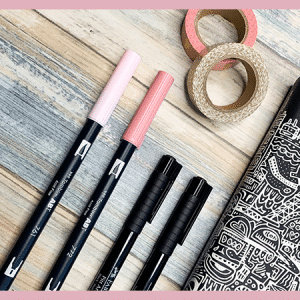 For all your favorite and must-have pens when you’re on the go. Because I’m a 90s baby and nothing makes me happier than smelly markers and pens. They also have scented pens and scented color pencils! What is this madness? I wonder if washi tape will fit on there too?? Too magical to pass up! 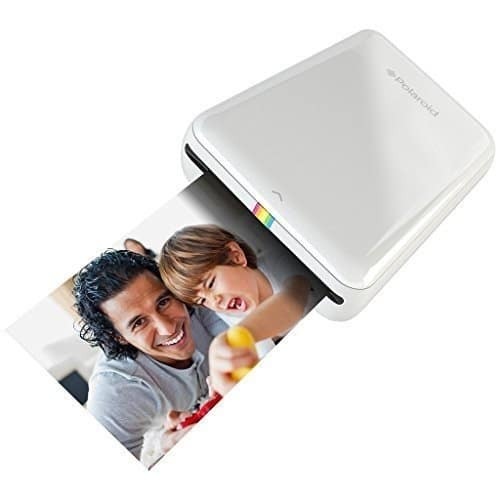 And it comes with two rolls of rainbow tape! Trendy and they serve a purpose. 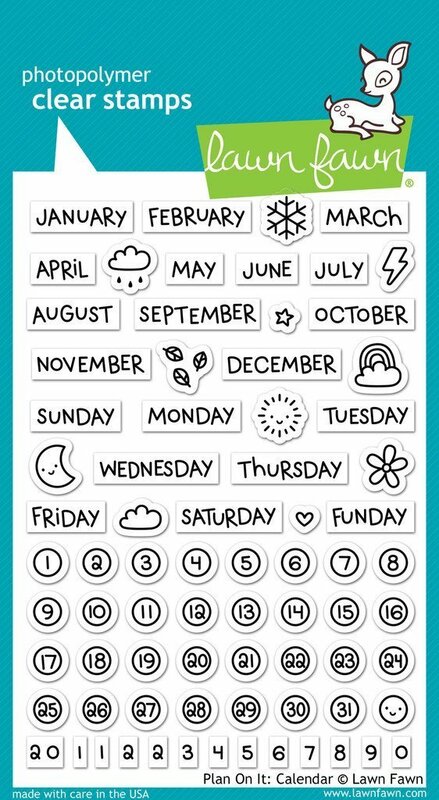 Mark your monthly calendar, monthly habit tracker, or your current weekly spread. Because everything must be color coded. 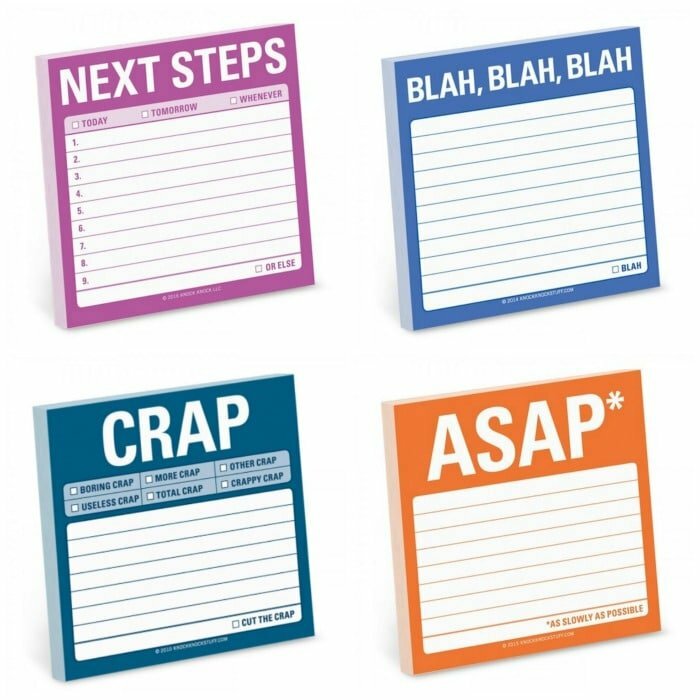 These would be great for marking the edges of pages by category or collection. You get 1,404 stickers! That should last till…. mid summer. These are genius! I’m not sure why I haven’t grabbed these up yet. 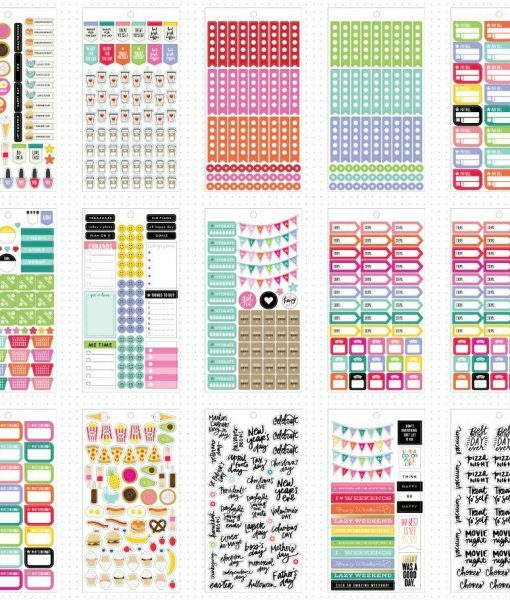 These beautiful, swoon-worthy stickers are every bujo enthusiasts dream! The pack comes with 1,829 stickers in total! 30 pages! And they are all useable and beautiful. 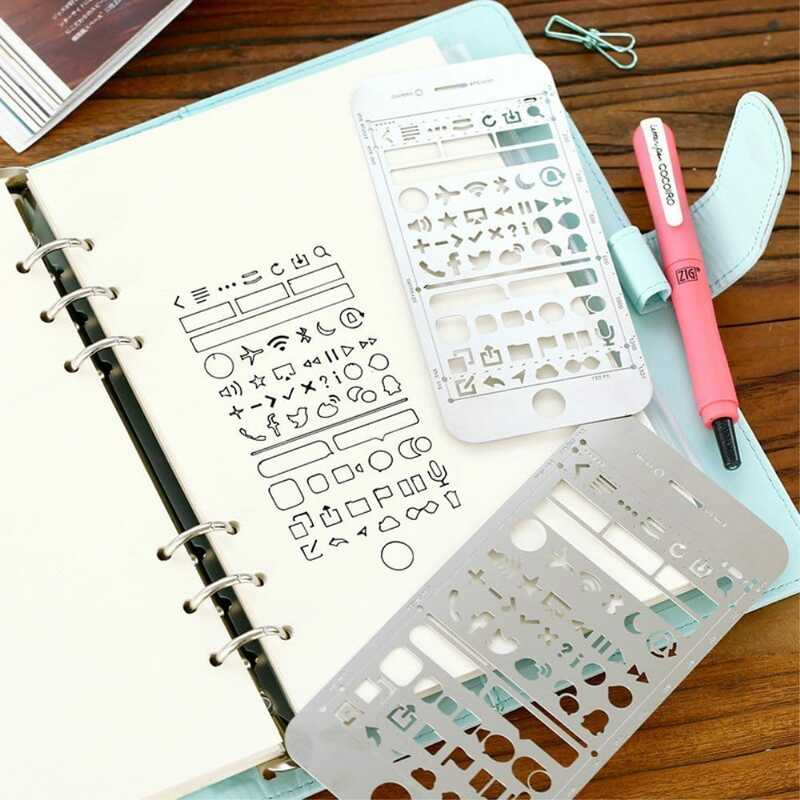 Definitely a fun idea for adding some individuality and ownership to your bujo. 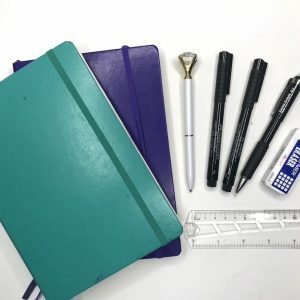 Protect your precious bullet journal with one of these covers. Plus, look at all the storage! 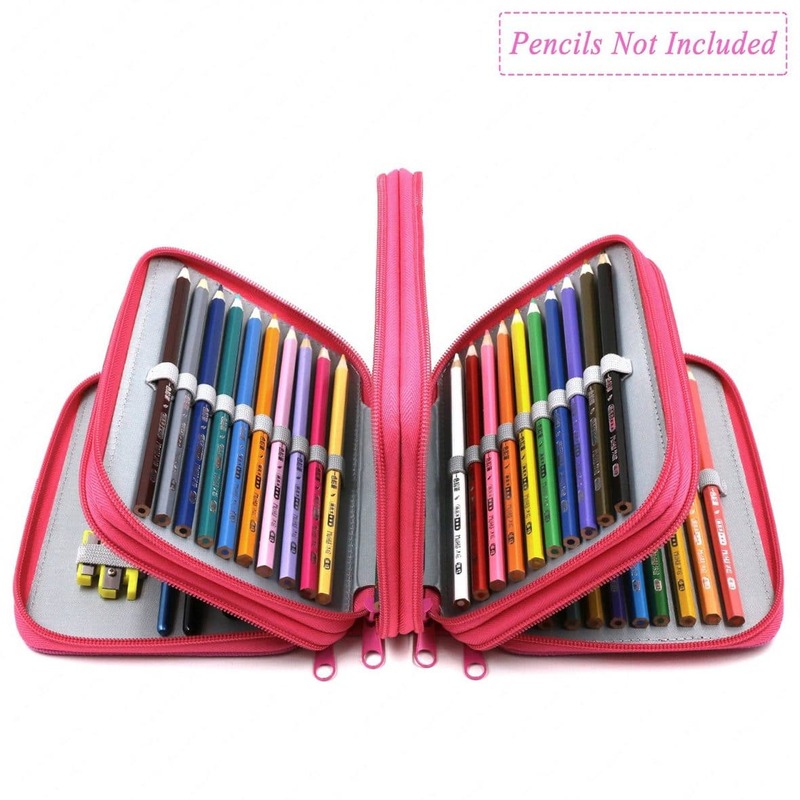 I’ve seen these around and haven’t ordered one yet, but I need one to keep me from losing my favorite pens. 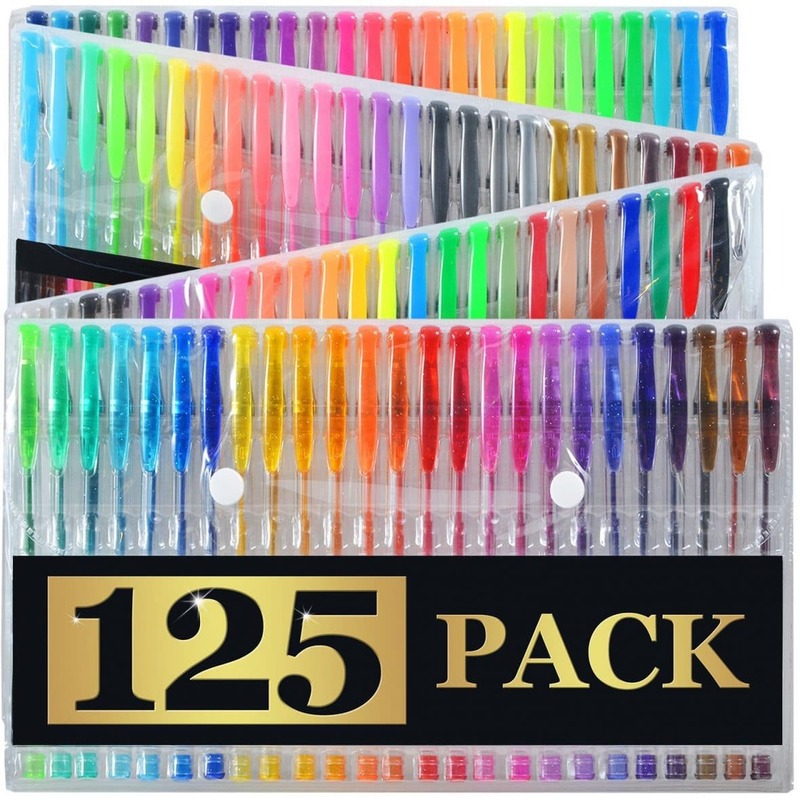 Because why have 24 when you can have 125? You probably won’t have to use the same color at least two weeks! Everyone needs these! Everyone! 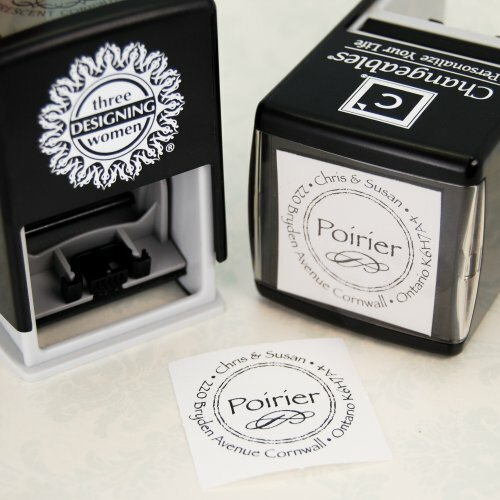 They are sleek and easy to pack around, plus they make adding decoration so much faster and quicker. Because gold foil. And because everyone needs a good pencil to use before laying down ink. 72 slots of opportunity! I think I could fit at least 1/2 my pen collection in here. When your bullet journal has more gold than Liberachi, then you are winning! Rose Gold is in and trending hard! 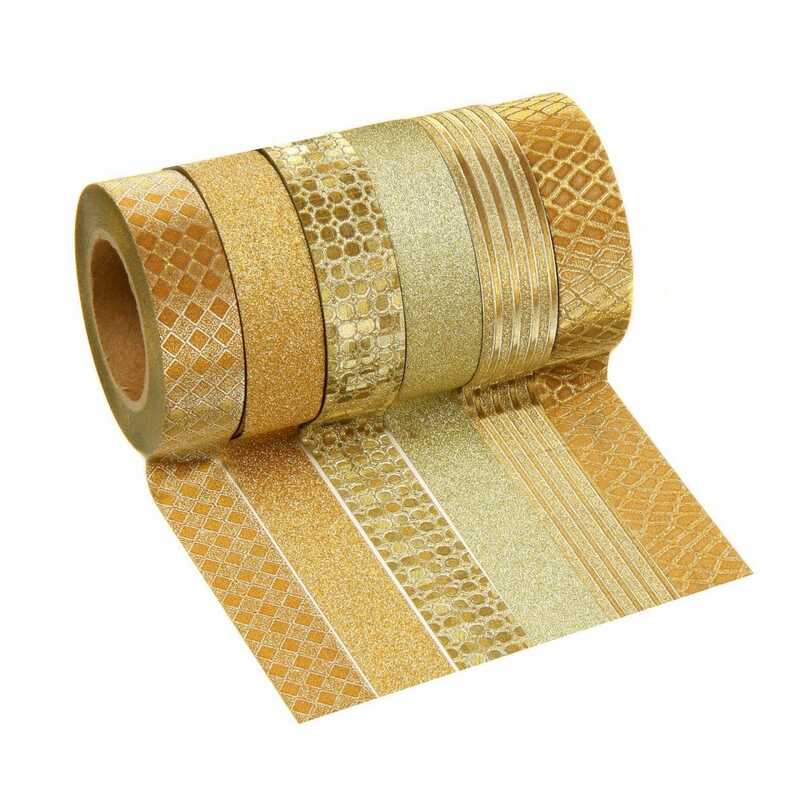 They even make rose gold washi tape, which is a no-brainer! 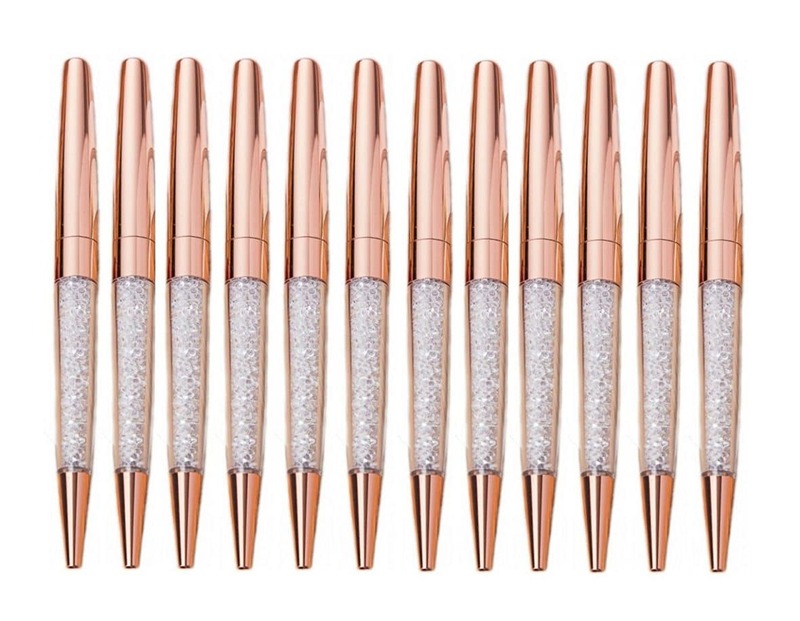 On the rose gold train… These pens make me swoon! Using one of these would make me feel like Carrie Bradshaw. 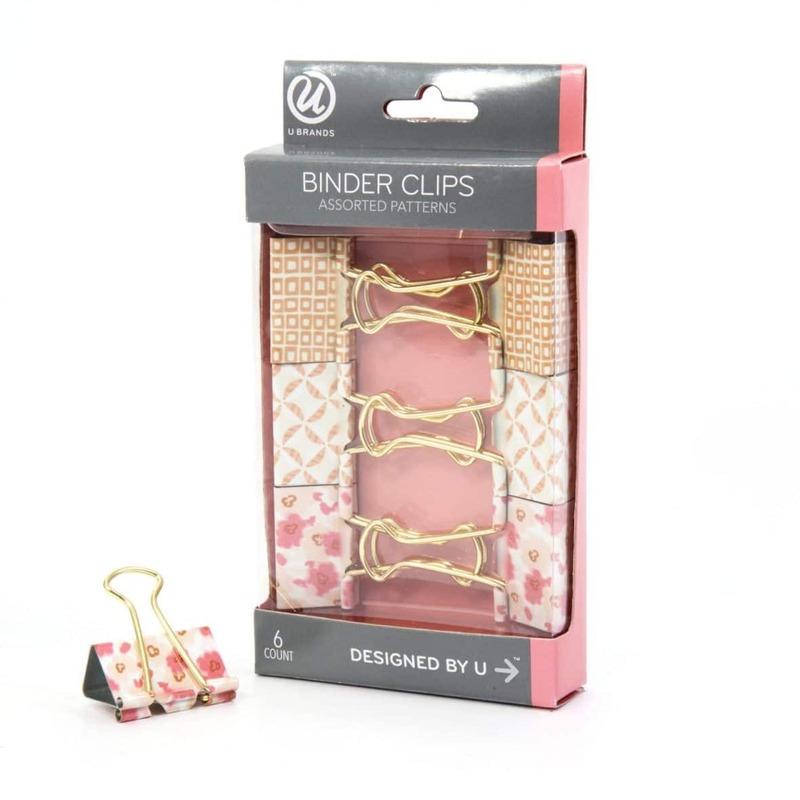 Throw out those plain silver and black binder clips and exchange them for these babies! 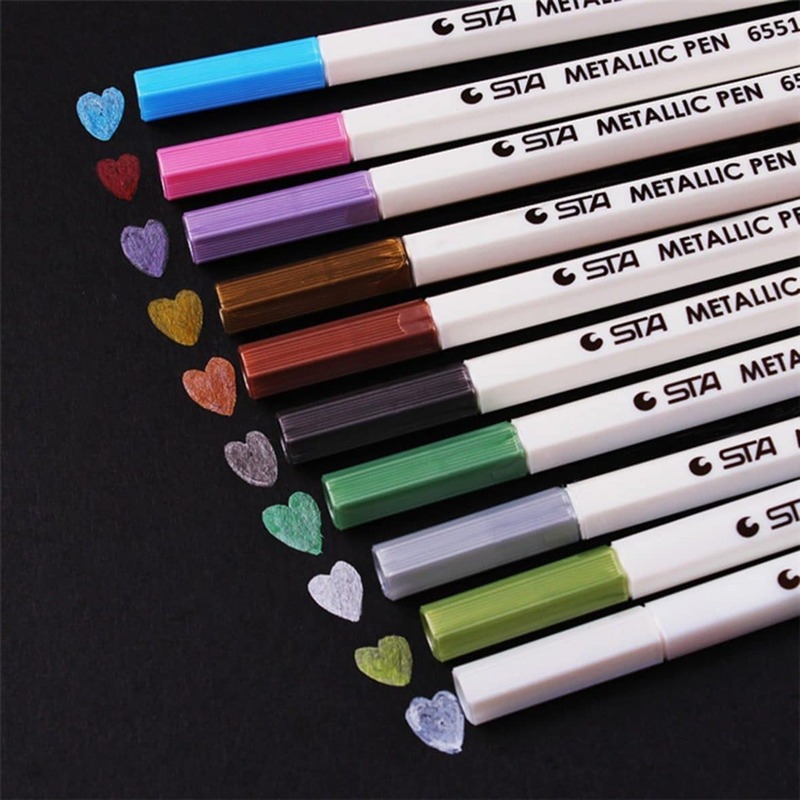 These are non-bleed, so they should work beautifully in your bujo. 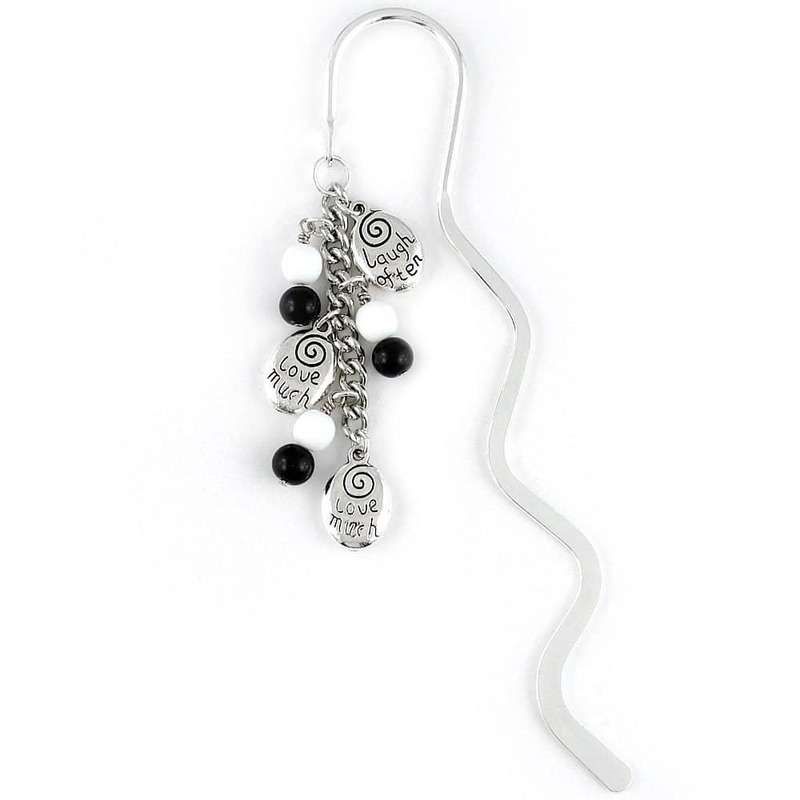 Imagine the sparkly possibilities! Metallic headers, shimmering reminders! It’s not cheating! It’s working smarter, not harder. 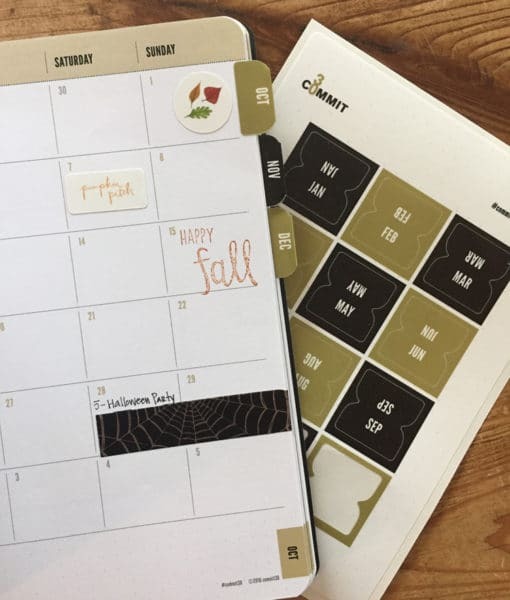 Print 2×3″ photos on sticky back paper to add some personal flair and memories to you bujo. I am totally bejewelling my Leuchtturm1917 with these flatback rhinestones. 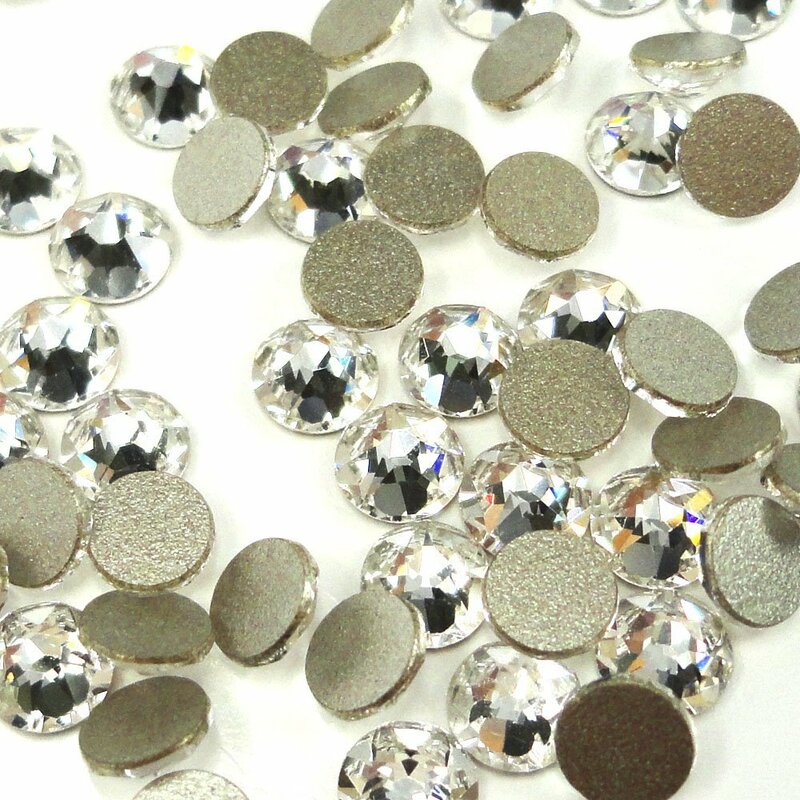 What is more girly and glitzy than rhinestones? It’s sooo pretty and practical! You know, for the times you need to write something on top of something else?! Well, they seem like a cool new office innovation, and I’m on board! 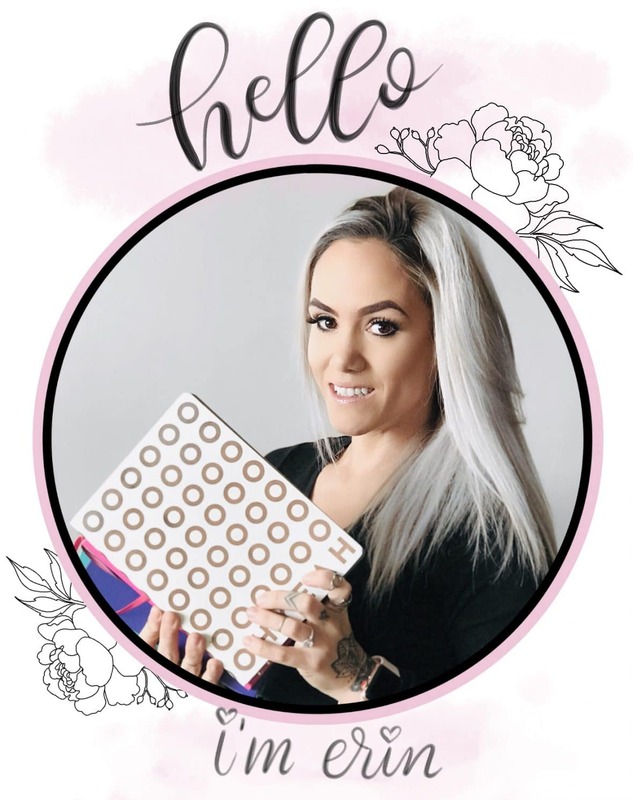 I’m constantly sharing new finds and exciting bullet journal ideas on my Facebook Page, so come one over and join the fun! You might even get in on a giveaway! If you liked this post, please share it with your friends on Social Media!